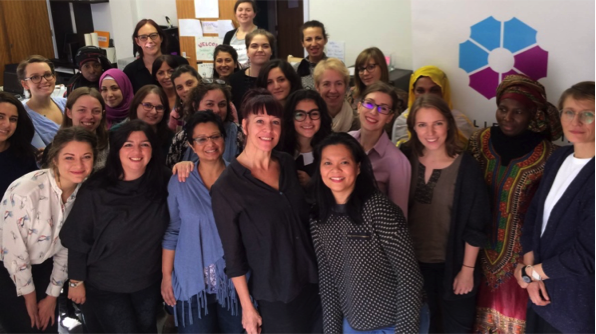 As part of Code Week Europe 2016, on 15-16 October in Brussels, sixty young and adult women gathered at the Digital Leadership Institute’s inQube space for a Move It Forward “female digital starters” weekend in support of women refugees and asylum-seekers in Europe. One quarter of event participants, ranging in age from 14 to 62 years old, were recent refugees to Europe, and the entire group shared over 25 different nationalities. Through expert support and hands-on digital skills workshops over the course of a weekend, Move It Forward event participants built and launched their own technology-enabled initiatives to address the unique safety, health, education and economic challenges faced by displaced women across Europe and the MENA region. World-class technology partners who support DLI and inQube to deliver the Move It Forward startup weekends for women include Amazon Web Services, Onboard CRM and MIT AppInventor for Android. 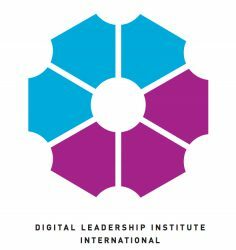 With continued support from these and other partners, DLI plans to organise MIF weekends in Istanbul, Athens, Sofia and other cities in 2017 in order to continue addressing global challenges that disproportionately impact girls and women, including women seeking asylum, women in media, cyberviolence against girls and women, etc. 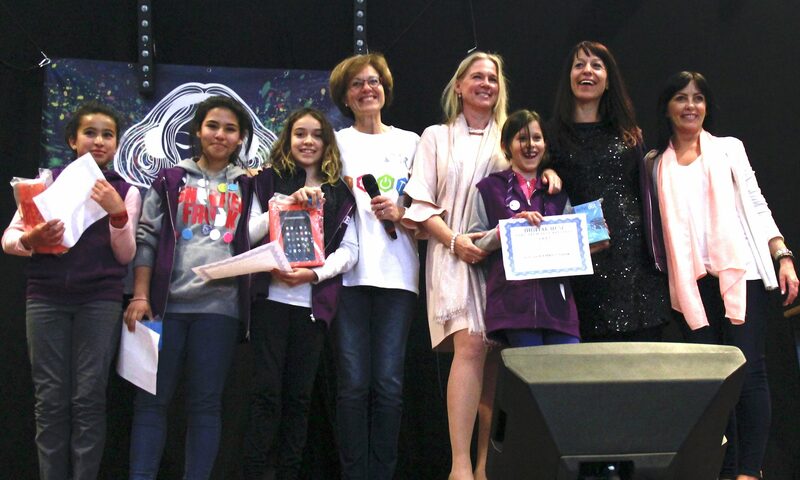 The first Move It Forward weekend took place in January 2016 with support of the Brussels Capital Region. Four of the final projects received expert support from DLI for a period of five months, and several projects are continuing today. 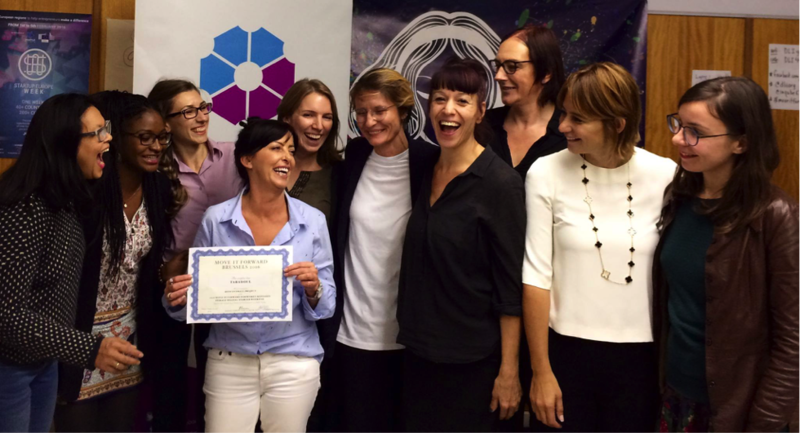 To build on its success in Brussels, DLI and its partners are now launching Move It Forward in other cities around the globe. The two-day Move It Forward event is a flagship of the inQube female digital accelerator, a DLI initiative whose mission is to redress under-representation of women in tech startup.